For the past two years, Cleary has put his motion where his mouth is, going outside the confines of the WRIR broadcast booth to curate nights of live, local music showcases. It’s now time for the third volume of the live Commonwealth of Notions and – much like the universe we live in – Cleary has decided to expand. This year, WRIR and Cleary will host four nights of live performances by local artists across the city, at four different venues. The festivities will kick off at the beloved Strange Matter on Thursday, July 18th, before moving to the equally beloved Balliceaux on Friday, July 19th. On Saturday, July 20th, it’s a return to their ancestral roots at Gallery 5, and closing things out on Sunday, July 21st will be a night of burrito-fueled mayhem at Bandito’s. Cleary and WRIR have decided to slowly begin unveiling the bands that will be participating over these four nights various through a variety of local channels. And while secrets don’t seem to stay secrets for too long in our fair city, we could not be more thrilled to announce the events of Friday, July 19th at Balliceaux, which will feature the long-awaited return of the best thing to happen to Richmond since indoor plumbing … The Diamond Center. 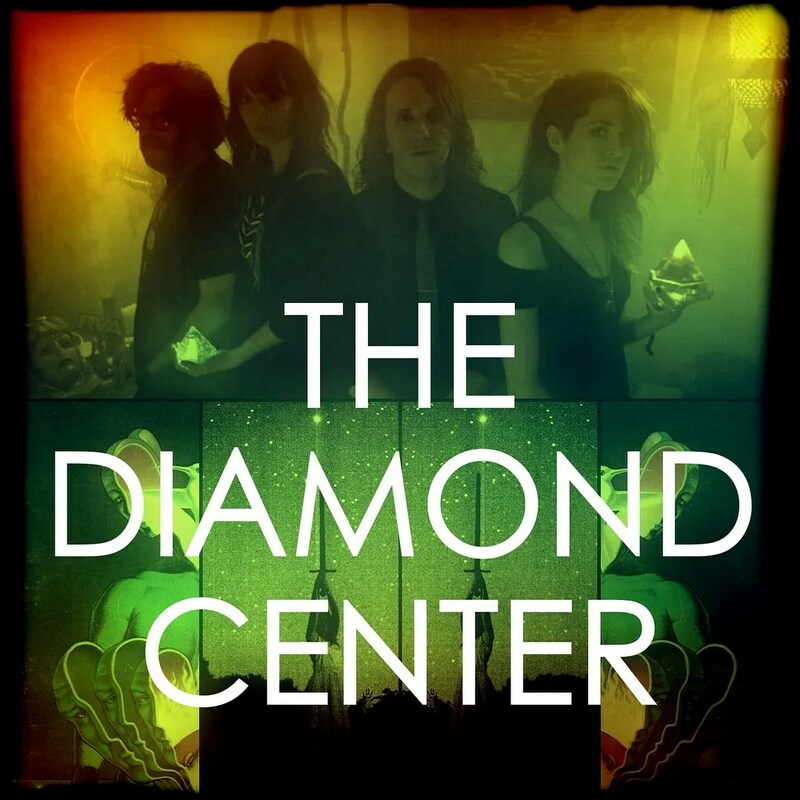 Our love for The Diamond Center is long-standing and we’re quite confident saying that you’ll not find a more compelling live performance in the city of Richmond, nor the planet of Earth. 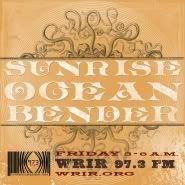 Rounding out the entertainment for the night will be fellow WRIR DJ’s Jamie Lay (“Love and Other Crimes“) and Paul Ginder (“Paul’s Boutique“). 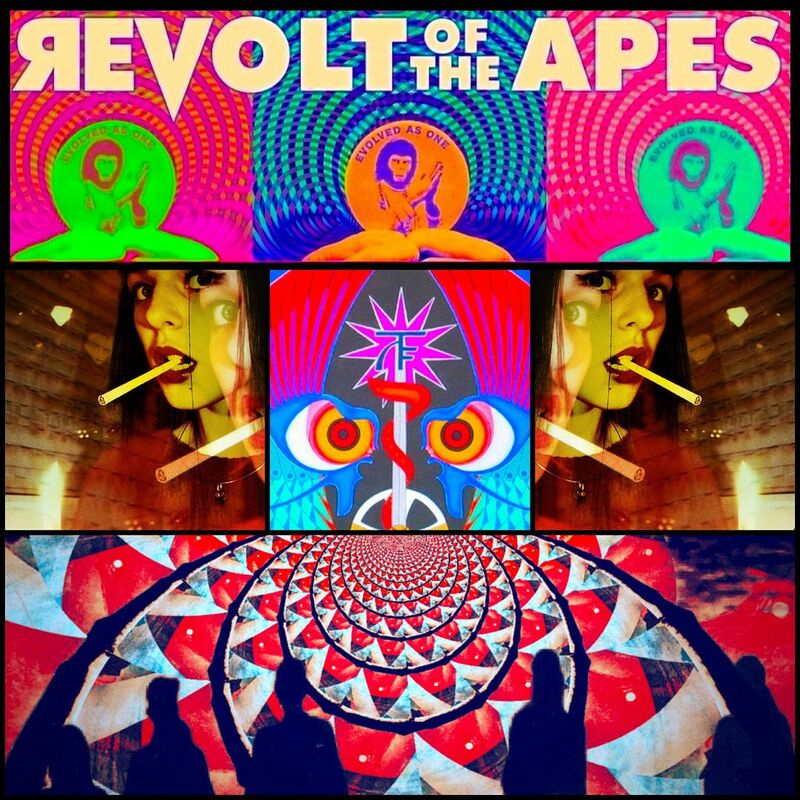 Oh – and some additional soundscapes will be provided by a mysterious unit – and we do mean unit – known as Revolt of the Apes. Mark you calendars for Friday, July 19th, and watch this space – and others – for more details.